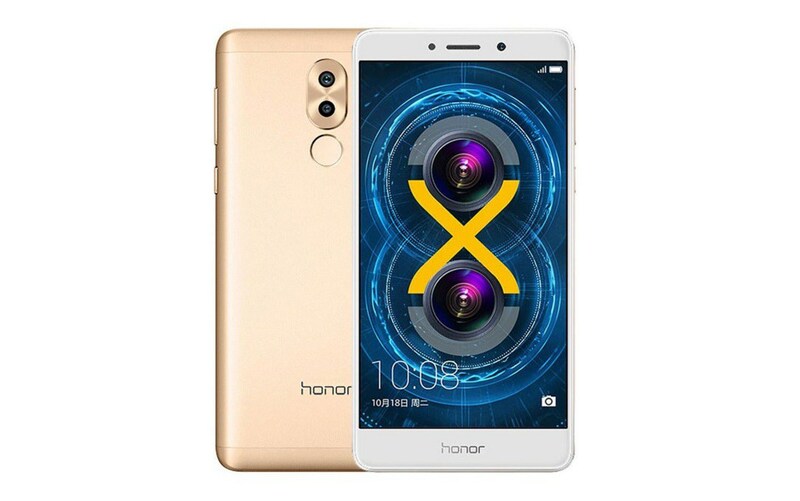 Huawei Honor 6X is the latest launch of the company in the Honor X series. 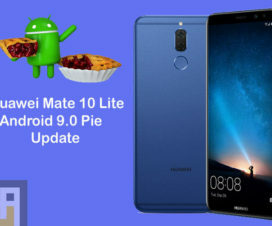 It is a value for money smartphone featuring some quality specifications like a 5.5-inch 1080p 2.5D curved glass display, is powered by an Octa-Core Kirin 655 16nm processor and runs on Android 6.0 Marshmallow with EMUI 4.1 out-of-the-box. The device is eligible for EMUI 5.0 based on Android 7.0 Nougat update. The Honor 6X is already on sale in India starting from Rs. 12,999. 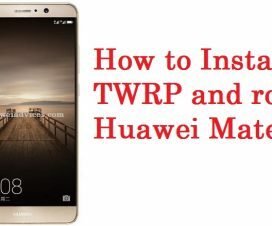 If you’re one among those who already own this device and wanted to make most of it, then here we have a tutorial which guides you to install TWRP recovery and root Honor 6X. So without much ado, do follow the steps one after another to gain root access. 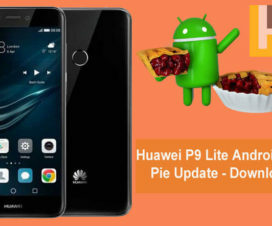 The below rooting is compatible only with Honor 6X smartphone. Don’t try this on any other Huawei model. Make sure the bootloader of your phone is unlocked, if it isn’t you can follow our guide on how to unlock Honor 6X bootloader. Enable Developer options and USB debugging from settings. Backup all the data as installing TWRP recovery erases all your data. Charge your device well enough so that it doesn’t shut down between the process which might result in a brick. Install Honor USB Drivers on your PC. Disclaimer: Installing TWRP recovery and rooting your Honor 6X voids company warranty. 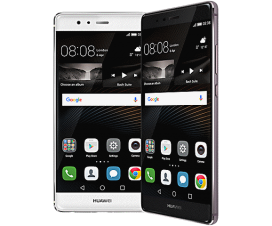 We, Huaweiadvices should not held responsible for any damage occurs to your phone during or after the flashing process. Always continue at your own risk. Download One-click install TWRP Recovery from here. Extract the Recovery zip file and connect your phone to the PC. It may be in Chinese language but you can read the recovery options. Click in “Recovery” to start the installation process. 1. Download SuperSU Zip file here directly to your device storage. 2. Turn off your device and boot into recovery mode. To do so, press and hold Volume Up and Power key simultaneously. 3. Now you’ll be in recovery main menu. 4. Select “Install” and locate the SuperSU zip file which you have saved to device storage in step 1. 5. Swipe right to confirm and wait for the installation to complete. 6. Once the zip file is successfully installed, select Wipe Dalvik/Cache. Congrats! Now you have rooted Honor 6X with TWRP recovery installed. To confirm the root access, do download third-party app called “Root Checker” from Google Play Store.